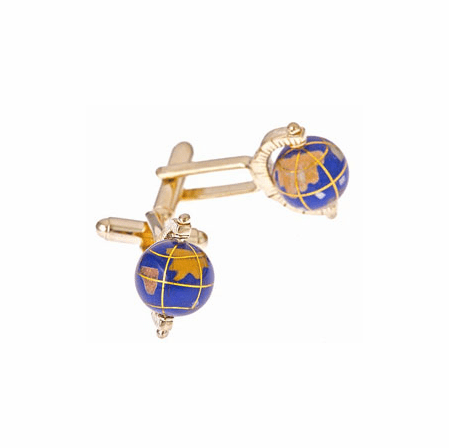 FEATURES/SPECS These spinning globe cufflinks are a one-of-a-kind men's fashion accessory, perfect for world travelers and history buffs. 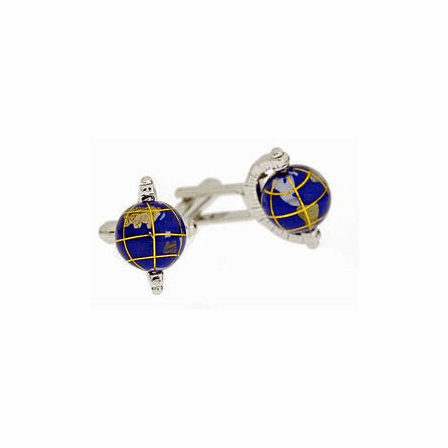 They feature an actual spinning globe and are available in both silver and gold plating. 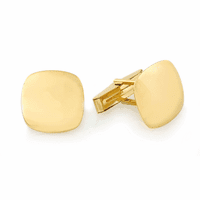 They are made in the USA and have a swivel closure that will keep a tight grip on your cuffs. 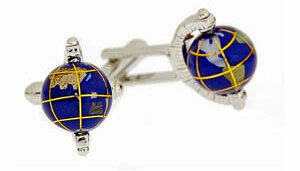 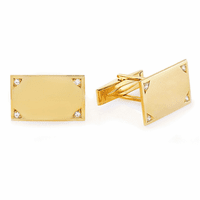 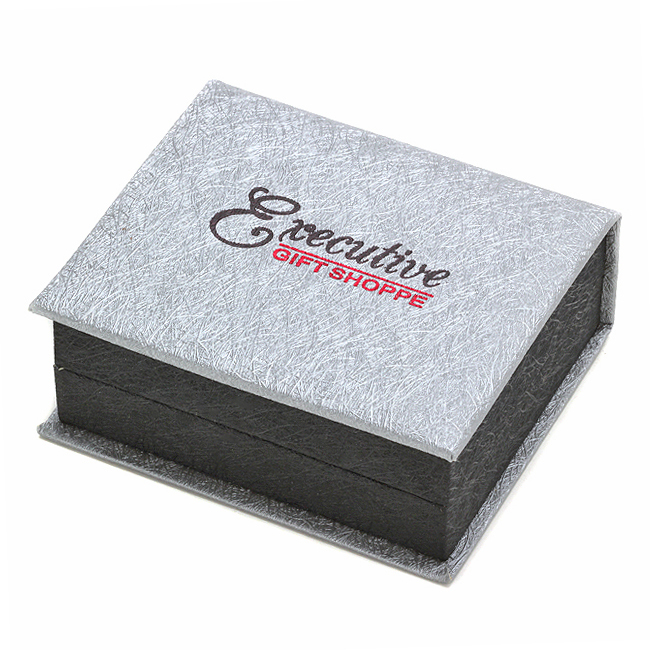 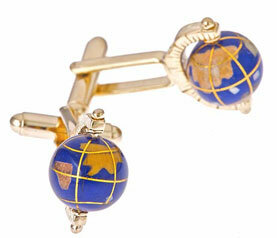 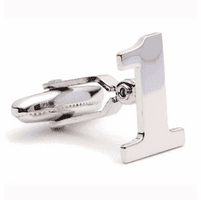 This set of two globe cufflinks come packaged in a gift box and usually ship within one business day.